Do you want to improve your running? 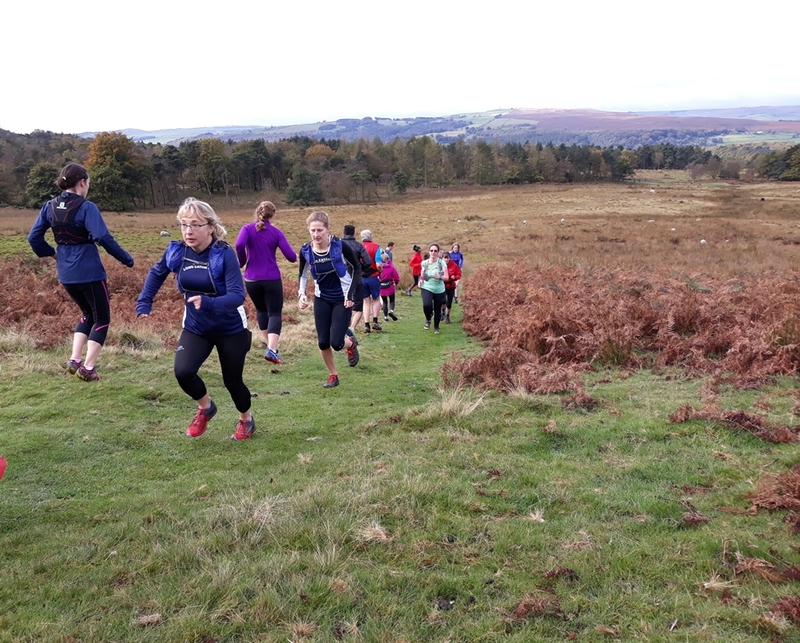 Want to be one of those runners who runs confidently downhill whilst others get overtaken? Does rough and uneven ground really slow you down? 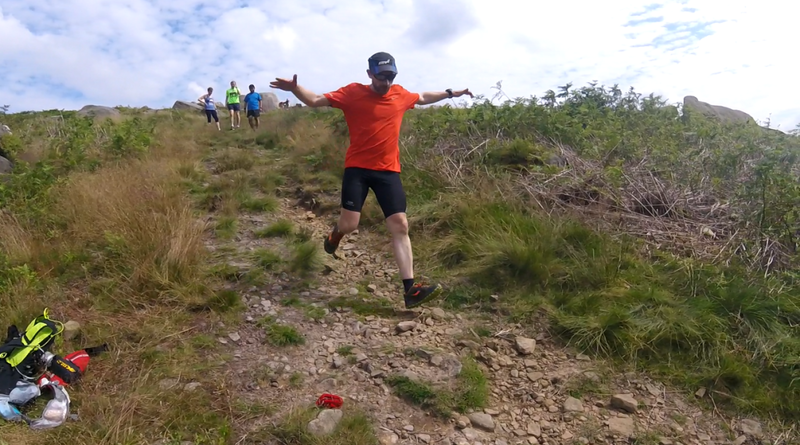 Need to understand types of hill training? If the answer's yes then why not come along to a Running Skills Workshop? Being a good runner isn't just about cardiovascular fitness, it's about technique too! These workshops will focus on developing your skill and technique over challenging terrain and give you tips and training advice that you can practise yourself. 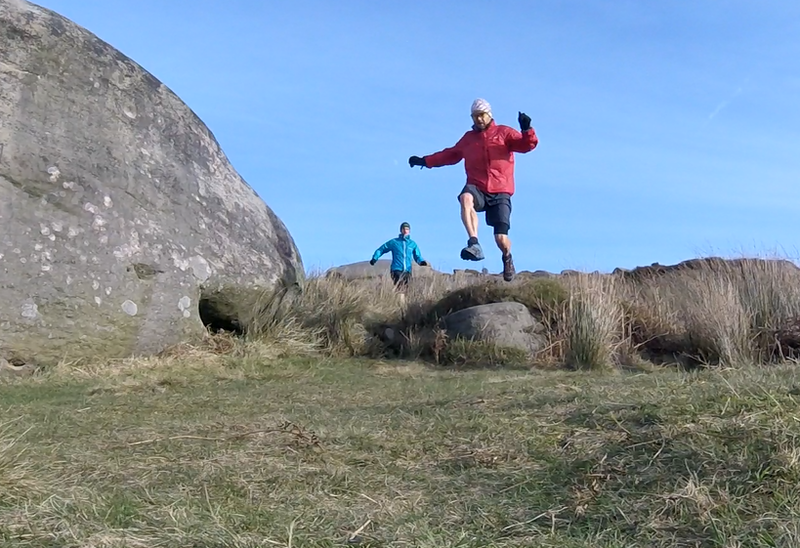 The aim is to build your confidence of running on fell terrain for you to take into your next run or race. The session lasts around 90 minutes and you will be practising various techniques over short stretches of "fell" type terrain. The session won't cover a great distance, we will run to an ideal location, practise then move on and repeat. You will get chance to observe and discuss various techniques with other runners. If you are happy to do so you will be videoed and photographed so that you can compare your technique against the "ideal". Off road running shoes with a good grip! Normal run clothing suited to the weather on the day plus a warmer layer for when doing observations and discussions. The technique session on rocky ground was really useful - Thank's Dave! I never thought I'd be able to run down there!